To say "I love you" in Japanese it's easy: just say aishiteru 愛してる... or was it aishiteiru 愛している? I mean, "love" in Japanese is ai 愛, right? Or was it koi 恋? Wait. What's the difference between ai and koi? What about the word suki 好き? You can say you like someone in Japanese with that word too, right? What's the meaning of all this? Alright. Love is a complicated matter and love in Japanese is, well, also complicated, but not that much. First things first. 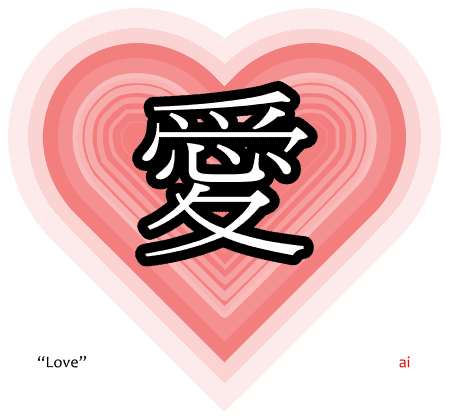 The word ai 愛 does in fact, and quite literally, mean "love" in Japanese. And the phrase anata wo aishiteru 貴方を愛してる is how you say "I love you." in Japanese. I mean, it's one of the ways to say "I love you" in Japanese. I just said ai 愛 means "love," so what about aishiteru 愛してる? It means "to love." As a verb. The word ai is a noun, a "thing." To say you "do a thing" in Japanese you need the suru verb. So whatever it is, whatever-suru means you do it. And shiteru is merely a conjugation of the suru verb meaning you're currently "doing" it and not just "do" it. As you can see above, the space between ai and suru is meaningless, just a romaji thing, and doesn't actually exist in the Japanese text. Specially because Japanese doesn't use spaces between words like we do in English. Now let's talk about the word koi 恋. 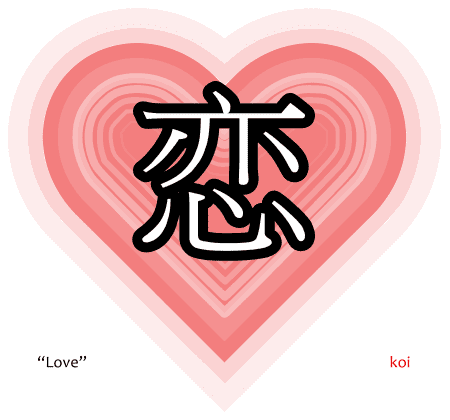 When we speak about love, be it in Japanese, English or even Portuguese, my native tongue, we don't always use the same single word, but that doesn't mean ai and koi are exactly the same. The main difference between ai and koi is that ai 愛 is about "feelings of love" while koi 恋 is about "romantic love." That didn't help? Well, ai is about pure feelings while koi is about passion or romantic partners. That didn't help either? As you can see, these koi words are all about falling in love and getting yourself a girlfriend or boyfriend. Unless you're the kind of person that marries with your car or dog, I guess you might have noticed the difference by now. By the way, the aishou might look weird given it means "nickname", but it's really about those nicknames you give to your close friends and not just any nickname at all. 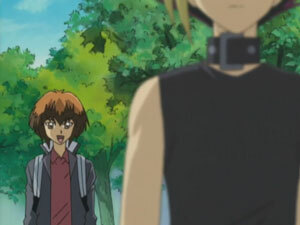 Another thing is that aijou can also mean "feelings of love," though not specifically romantic. You can have "feelings of love" for your children, your siblings, your parents, etc. 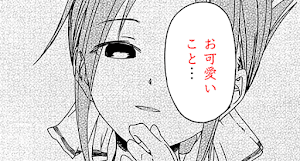 Usually, the word kimochi 気持ち is used to talk about feelings when drama is involved. Above the word ren'ai 恋愛, made by putting both koi and ai together in a same word. Indeed it is what you get when pure feelings of love and passion are mixed together in a single word. In some cases, however, the two words can have a meaning too closer to each other, as ai can also be used to talk about ren'ai. Now, the last word this article is about, suki 好き, and also dai suki 大好き, though suki an dai suki are practically the same. In a word, suki means "like". It's a conjugation of the verb "to like," suku 好く, to its noun form. While the suku verb is rarely used, the noun suki shows up often, specially to say something is liked. 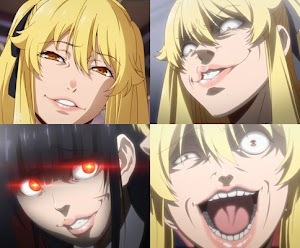 suki na tabemono wa nandesuka? 好きな食べ物は何ですか? suki na hito wa dare desuka? 好きな人は誰ですか? As you can see, do not attempt to understand Japanese by translating it literally. It doesn't work and you'll understand even less than you did before trying it. Since you can use suki to say you like things in general, you can also use suki to say you like people. Just like in English, when you say "I like you." Note that "I like you" isn't the same as "I am like you," it's the same English word with different meaning. The suki word only means liking things, not being like things. In the phrases above, both anata and kimi are words that mean "you" in Japanese. 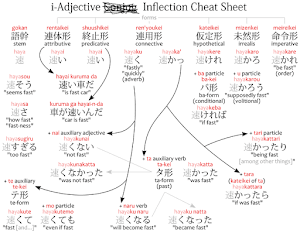 The word for "I", first person, is often omitted in Japanese, and even the copula desu isn't necessary and is commonly abbreviated. For completeness sake, above is how you say you're like someone. The difference between suki and dai suki is that that the dai suki 大好き has this dai in front of it (obviously) and that means "large" or "greater" in Japanese. So, basically, dai suki is a bigger version of suki, meaning you like something very much. Did you think it was over? Nope! Bonus word! The word horeru 惚れる in Japanese means "to fall in love with". This word is a lot more versatile than the words above, because it's a verb, which means it can be conjugated to say plenty of things. Is it okay to fall in love with you? The reason you fell you love with the person you like. As you can see, horeru is a verb in Japanese with a meaning that can only be translated as a phrase in English. It works just like the verb moteru モテる, which means "to be popular", and its inflections become difficult to translate literally. If you want to know more about this word, try watching the anime Katanagatari 刀語, you'll notice that the word horeru is brought up in anime by Shichika 七花 and Togame とがめ more often than the word "cheerio." I really like your blog. Simple but explain so much. 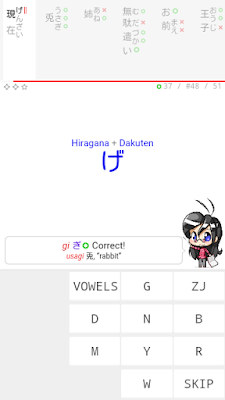 You add romaji, hiragana, katakana and kanji even add anime as the reference. Keep post other articles, sensei!